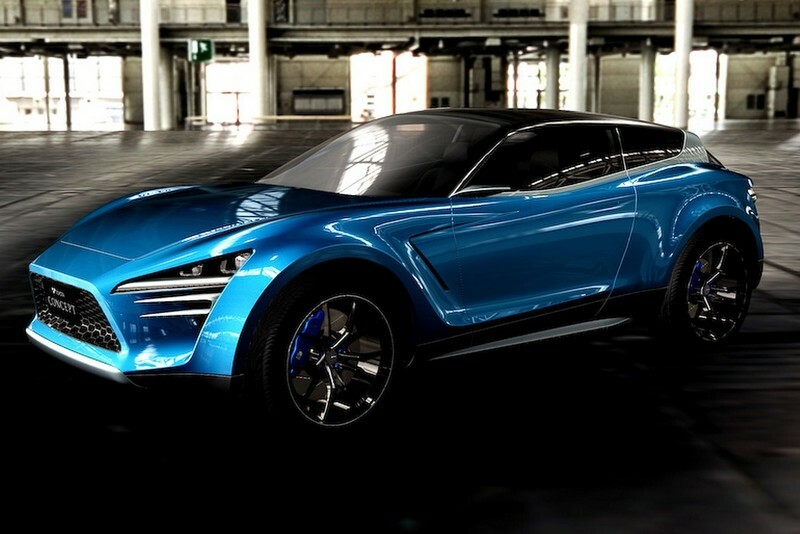 Toyota's latest concept car will be exhibited at the Tokyo Auto Salon 2016 is a crossover. Toyota's future car was called ViRA, which is the result of a combination between the Yaris and RAV4. In the Toyota official statement, as reported by the Worldcarfans on Saturday, January 9, 2016, that the concept model does not even look like the cross-breeding result between the Yaris and RAV4. The design is a more unique, sleek and describes as a sporty crossover. Its shape of grille and bumper are made into one, the front headlights have a large enough size and very sporty. while its rims and tires made large, even up to the discs and calipers. 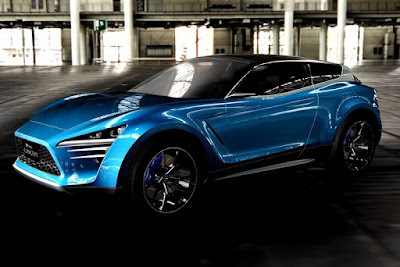 In fact, Toyota mentioned that the ViRA would be the Toyota's crossover coupe in the future. The detailed technical specifications not mentioned, but off-course this concept model will be equipped with sophisticated and latest technologies.